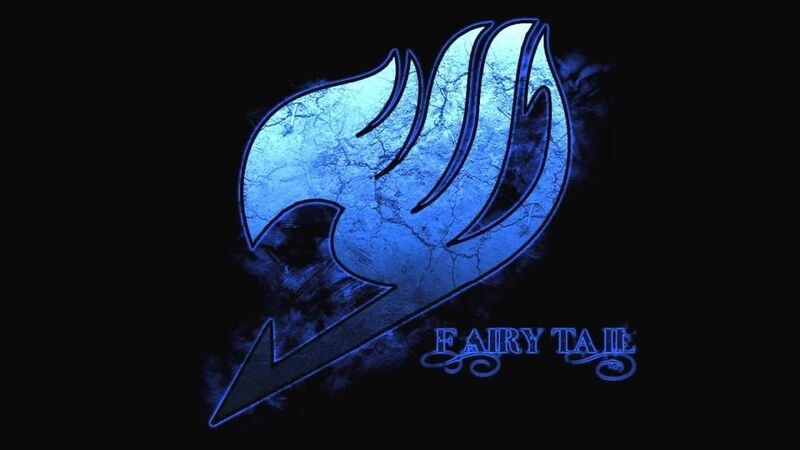 You are going to Watch Fairy Tail Episode 88 English dubbed online free episodes with HQ / high quality. Stream Anime Fairy Tail Episode 88 Online English dub For Pride’s Sake, the River of Stars. After Lucy calls multiple spirits in a row to fight Byro her magic is quickly drained, though Virgo gives Lucy a Spirit World whip that can extend and contract to help in the fight. When Byro is defeated by the timely arrival of Natsu, Coco gives the key to Lucy, but it is stolen by Sugarboy, forcing Gray to pursue him. 4.8 / 5 - 85 ratings.